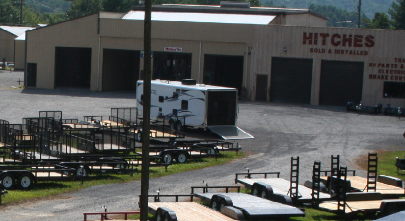 Parts Department We stock thousands of trailer parts! 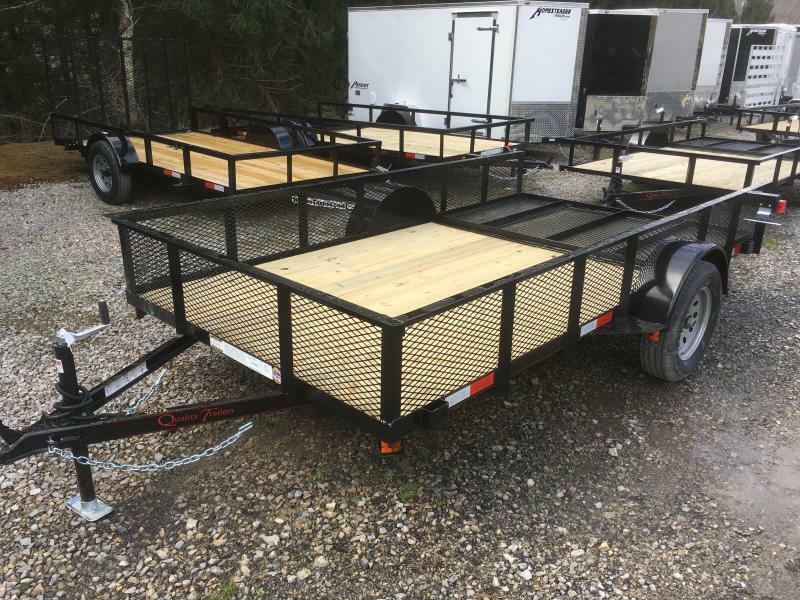 Big Variety We stock hundreds of trailers, click here to see what we have in stock! 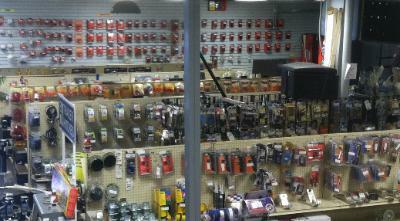 Huge Selection We carry many brands in every shape and size. If we don't have it chances are we can get it! 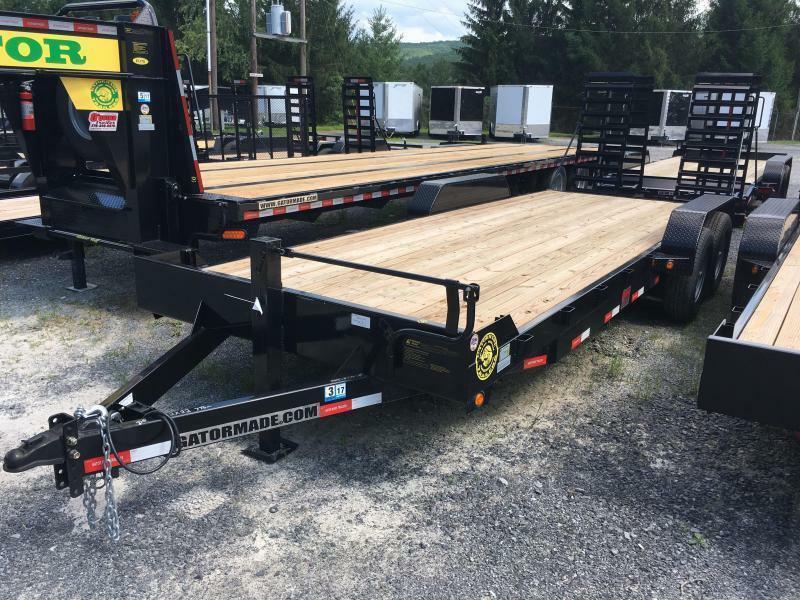 Over 400 Trailers In Stock To Choose From Your Trailer Parts and Service Superstore! 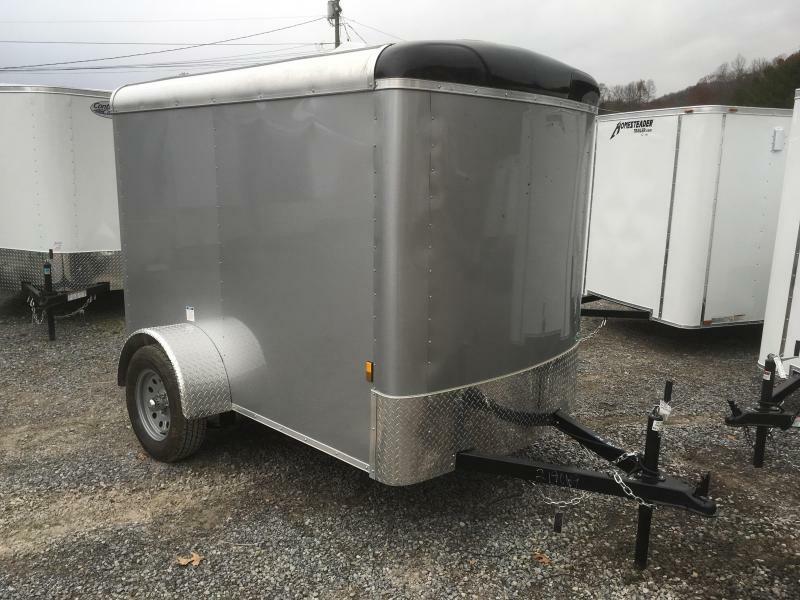 We are a full service trailer dealer located in Coeburn, VA for over 25 years, specializing in Utility Trailers, Enclosed Trailers, and Equipment Trailers. 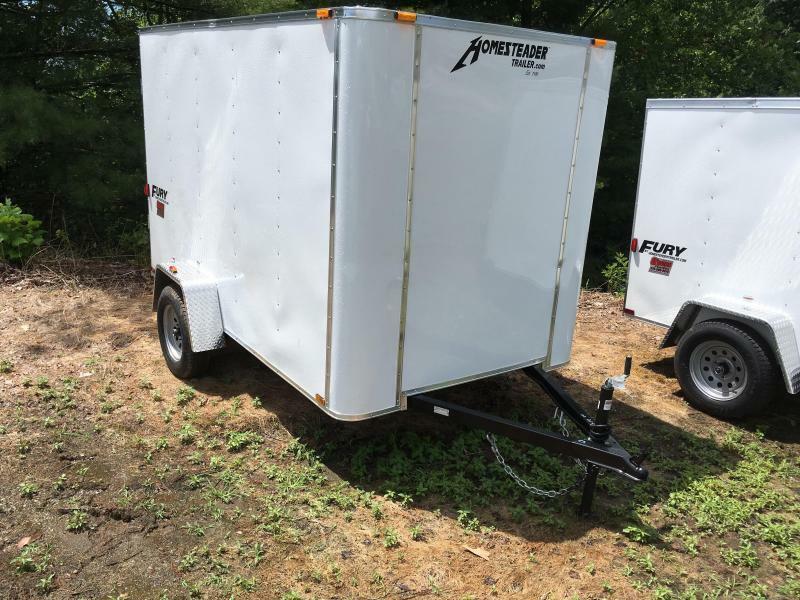 Our broad nationwide customer base allows us to keep our prices down while providing a quality trailer. 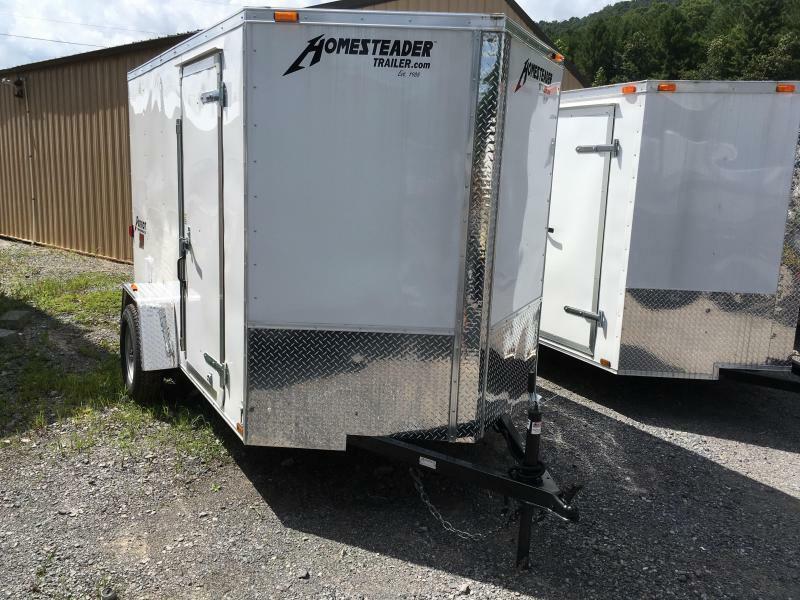 Many of our trailers are sold in Virginia, Tennessee, West Virginia, Kentucky, and North Carolina because of our centralized location in Southwest Virginia. 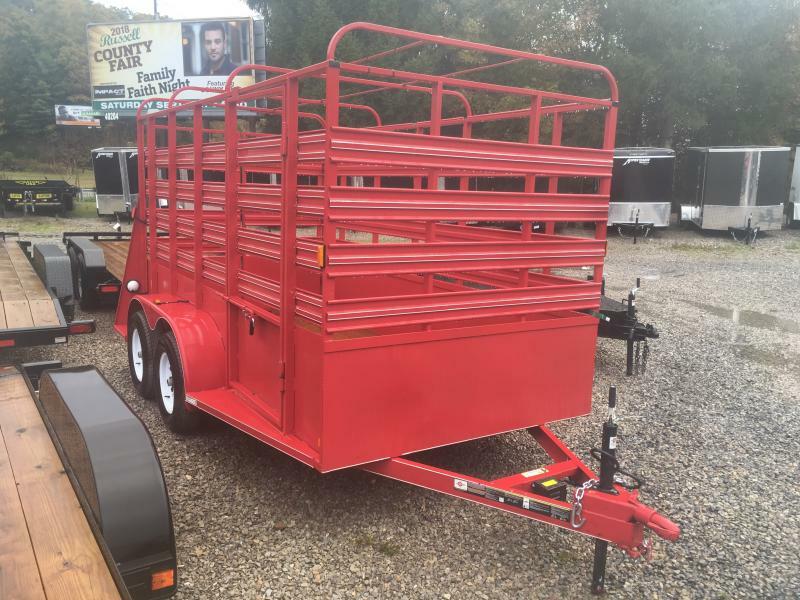 We stock a variety of colors and sizes; if we don't have what you would like in stock, we can get it quickly. 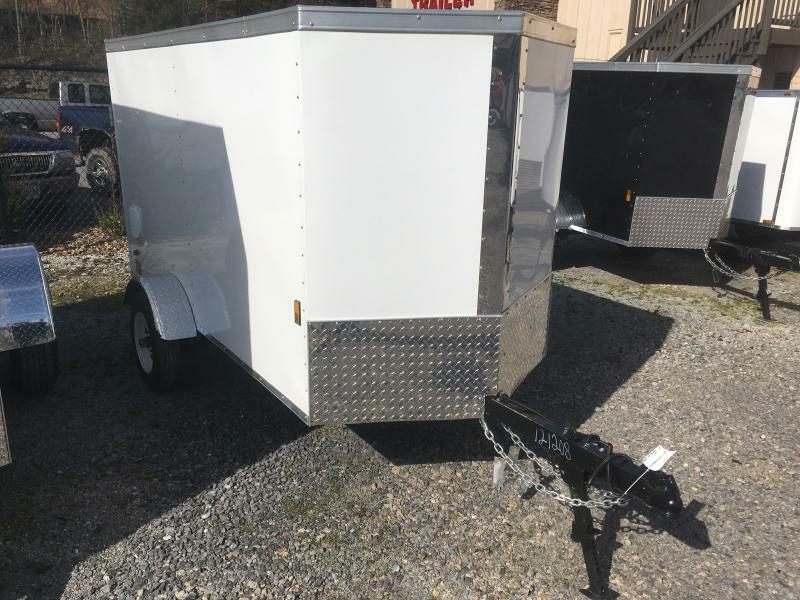 Whatever your towing needs may be, we can have you on the road with our large parts department and service bays, keeping a large selection of hitches and lighting as well. Custom Orders and Trade-Ins Welcome!